Racey Rocket will have you shooting through intense racetracks again, and again…and again to get the best time possible. Just one more try, you will say, and then some large amount of attempts later you will finally feel proud of that score. Like testing upcoming indie games? 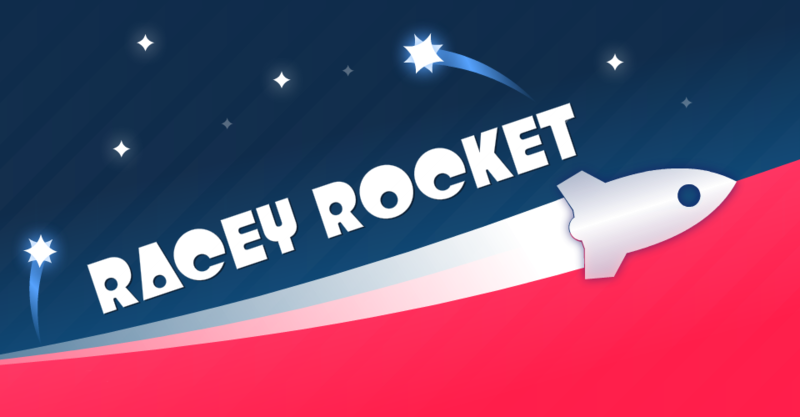 Join in on Salmon Pirate’s newest creation ‘Racey Rocket’ – now in early access on the Google Play Store! You can get it here. All Android users are encouraged to download the game and feedback is always greatly appreciated. For updates on the game such as release information be sure to subscribe below or follow us. Great job I love this!!! !